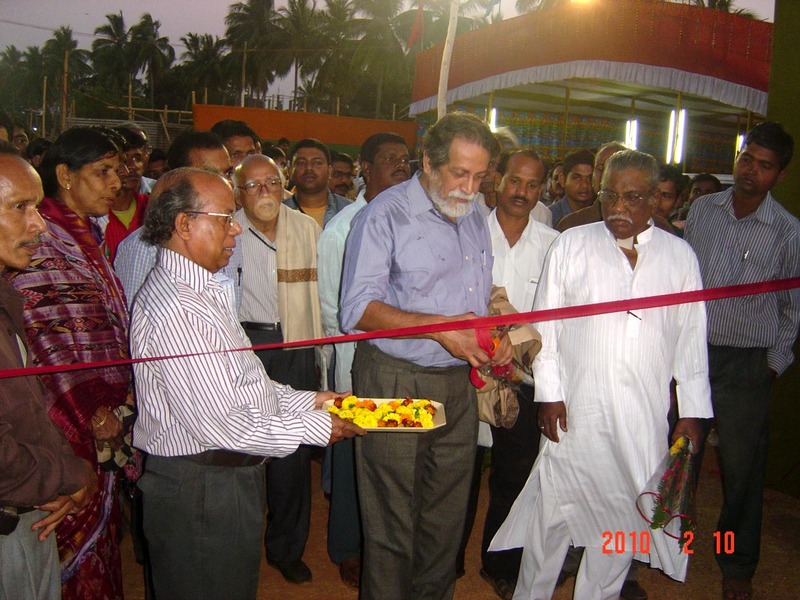 World is unsafe because of beneficiaries of disunity in human society, said famous economist and Kerala Planning Board Vice-Chairman, Prof. Prabhat Patnaik while inaugurating the 26th Annual Bhubaneswar Book Fair at the city’s exhibition ground on 10the February. Rapid rise of a self-centered neo-rich sector has added to disadvantage of the majority, he observed. He observed that there is discernible decline in sale of serious books. This is because of the maddening concentration of India’s middle class on capturing property to rise above its layer. Our democracy, he warned, is in danger because the collective initiative, idealism and thought of social reformation are dead today. Books can make a change; because, “Those who read, think and those who think, read,” he said. When Orissa in the 1980s was having around 150 titles published per annum, the Bhubaneswar Book Fair, in 25 years of its life, has inspired reading habit so much that the publishing industry has exceeded 3,000 titles per annum, reported Secretary of the Book Fair committee, Barendra Krushna Dhal. President of the Committee, Satakadi Hota described the Book fair as unique on the ground that a combine of writers had conceived of this Fair to reach out to the readers 25 years ago and ever since it is being organized by them with publishers from all over the country participating in it in increasing numbers year after years. Traditional felicitation was offered to four persons of letters, Gaganendra Nath Das, Pandit Madan Mohan Mishra, Rama Prasad Purohit and Amiyabala Patnaik in presence of Bibhuti Patnaik, Jugal Kishore Dutta, Khageswar Mohapatra and Uttam Kumar Nayak on the dais where a number of books were also released.